Official Twin Peaks x Habitat collaboration.  Things may look pristine, but in Twin Peaks, things aren't what they seem. 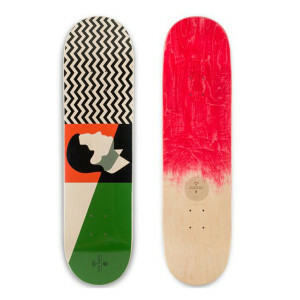 Get the Twin Peaks Agent Cooper Skateboard Deck [Small 8.0].